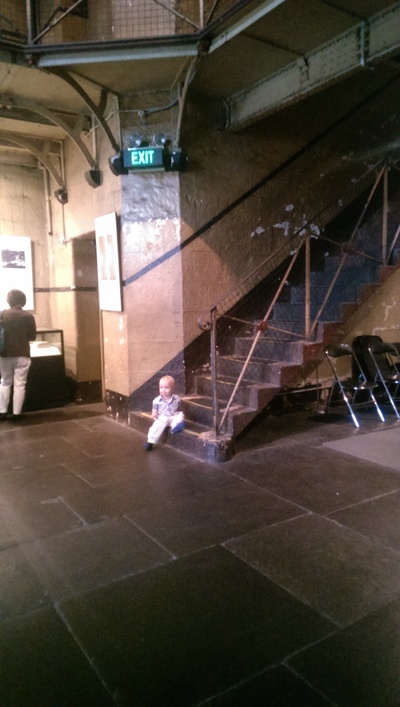 The Old Melbourne Gaol, situated in the heart of the CBD, isn't necessarily recommended for children under the age of 10yrs, however, the historic precinct, consisting of Melbourne's oldest prison, the Magistrate's Court and former Police City Watch House, is seeped in history that will interest people of all ages. Many school groups walk through the Old Melbourne Gaol which was built in the mid-1800s and closed to criminal inmates in 1929. In what was previously the heart of Melbourne's crime, law and order, many crime-lords spent time within it's walls such as the notorious gangster Squizzy Taylor, and over 133 hangings took place within the grounds, including that of Australia's most infamous citizen, the bushranger Ned Kelly. To experience a more theatrical side of the historic building, there are 30 minute performances giving you an insight into the life of Ned Kelly, and the people that influenced his life. 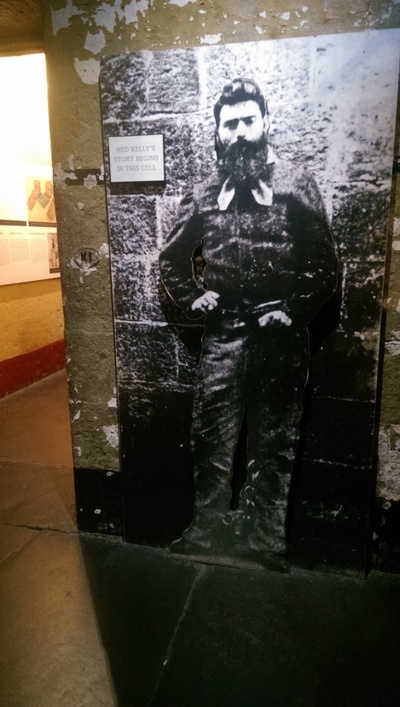 Note that Ned Kelly performances can only be seen at 12.30pm and 2:00pm on Saturdays. 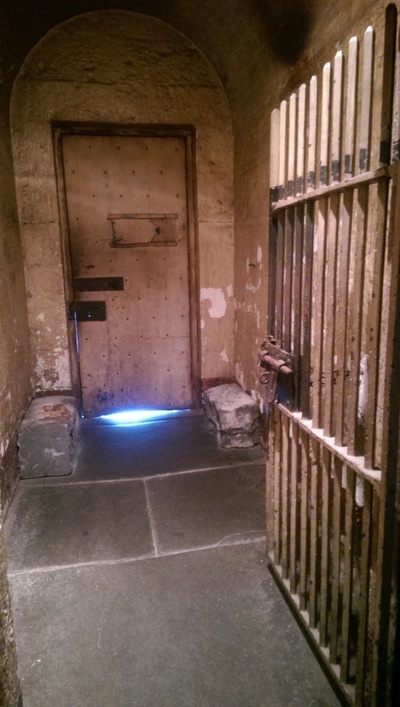 For additional interactive fun, do try out the 30 minute 'arresting experience' in the City Watch Tower; Melbourne's police lock-up from 1908 to 1994. This is an opportunity to understand what it is like to be arrested and locked behind bars by an acting Police Sergeant. Seeing a real life padded cell is certainly an eye opener! This part of the experience references adult themes and may be confronting for younger children, however, kids are welcome to join their parents on the tour. During school holidays, there is also the opportunity to take part in Court Room Dramas in the Old Magistrates Court, taking on the role as Ned Kelly or his judge Sir Redmond Barry. Courtroom sessions are at 11.45am, 12.45pm, 2.15pm and 3.15pm. 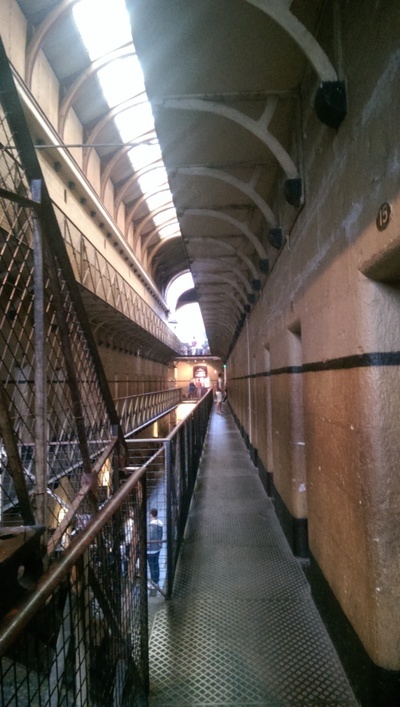 If the walls of the Gaol could talk, imagine the grim stories they would tell?. If you dare take yourselves and the big kids (recommended age 12yr plus) on a 'Ghosts? What Ghosts!' night tour, they run on Saturday and Thursday evenings, and are pre-booked in advance. Alternatively, you could try out the 'Hangman's Night Tour' or 'A Night in the Watch House' (recommended age 16yr plus). All night tours can be booked via the following link here. Even though younger children may not understand the full extent of the Old Melbourne Gaol and its history, the little ones will enjoy exploring three floors of prison cells that used to house the criminals of Victoria, right in the heart of the CBD. Where: Located at 377 Russell St (between Victoria and La Trobe St). Cost: $25.00 Adult, $20.00 Concession, $13.50 Child (age 5 - 15 years). Family tickets also available.